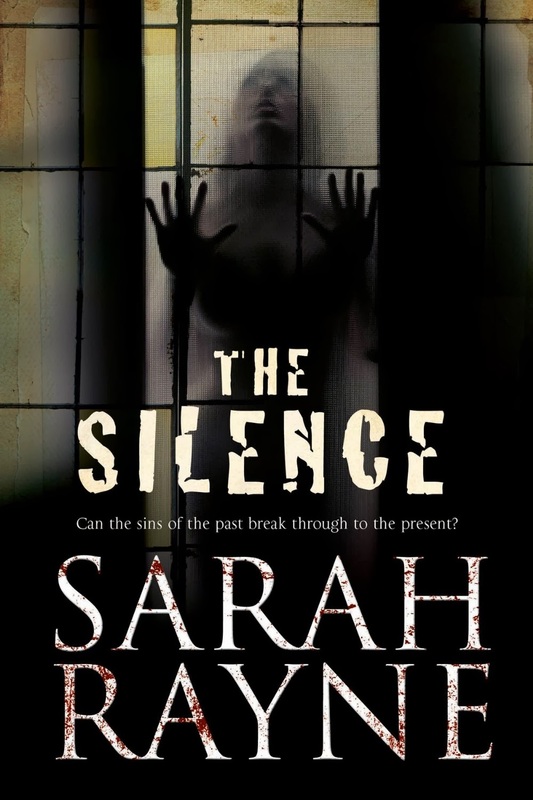 The Silence by Sarah Rayne is the third in her ghost book series featuring antiques dealer Nell West and her academic boyfriend Michael Flint*. The story takes place at Stilter House (aptly named) located in the Derbyshire Peaks in England and Nell is asked to catalogue some items in her late husband's childhood home. On the back of The Sin Eater, this series has definitely ramped up in The Silence, and I thoroughly enjoyed uncovering the layers and layers of mysteries within and of course encountering a few ghosts along the way. The Silence is so much richer than The Sin Eater, with a higher 'creep level' and a particular metal object I won't be forgetting in a hurry (no spoilers though). The word 'outbuilding' takes on a sinister tone and Nell West's beliefs about life after death are tested again. (Thankfully Nell is more accepting this time and less sceptical which was a welcome change). I was really taken by the young mute boy Esmond, his reason for being mute and the misunderstanding about his mother's death that had serious implications resonating for years. The Silence has it all despite it's compact length of 272 pages. It's a chilly read, so pack a scarf and dive into this exciting ghost/mystery novel. (I can't wait to start reading the latest in the series The Whispering, next).